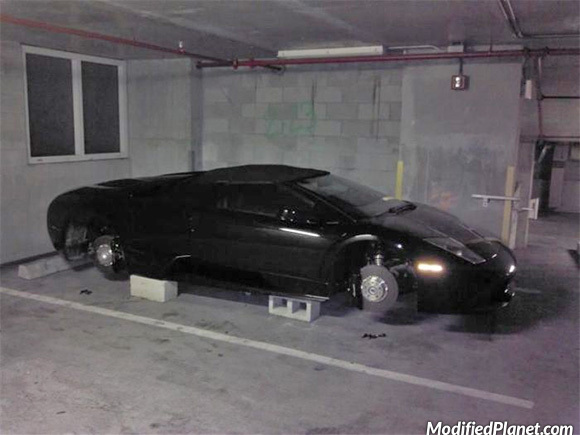 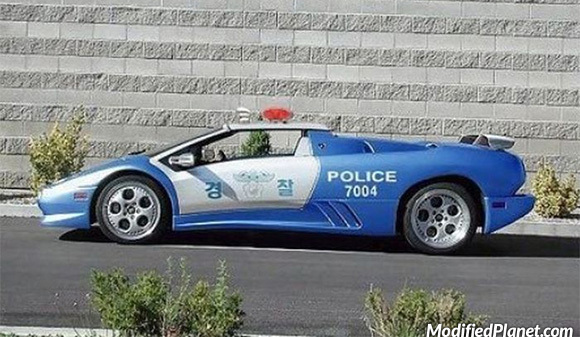 Owner of this modified 2010 Lamborghini Murcielago LP640 Roadster got his wheels stolen and the thieves left his car on bricks. 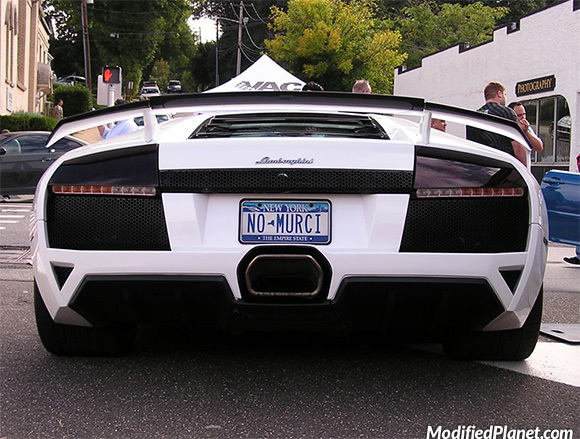 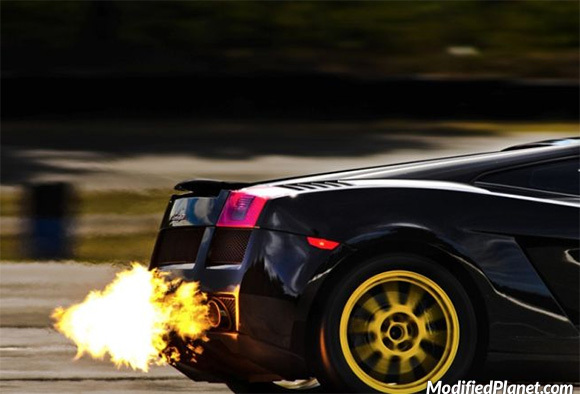 Backfire coming out of the exhaust on a modified 2010 Lamborghini Gallardo. 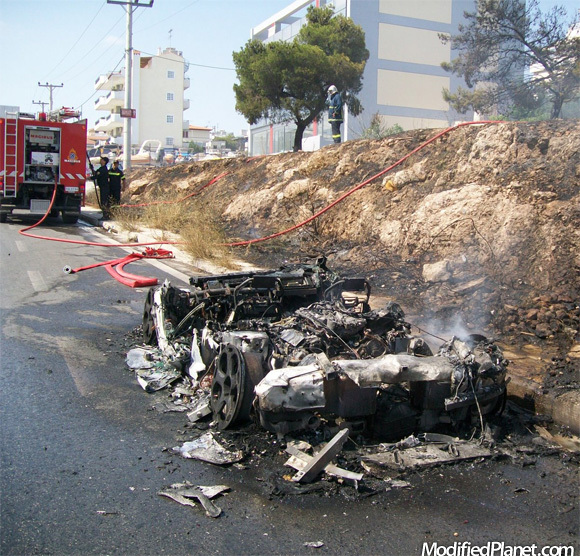 Owner of this 2008 Lamborghini Gallardo crashed and burned his super car. 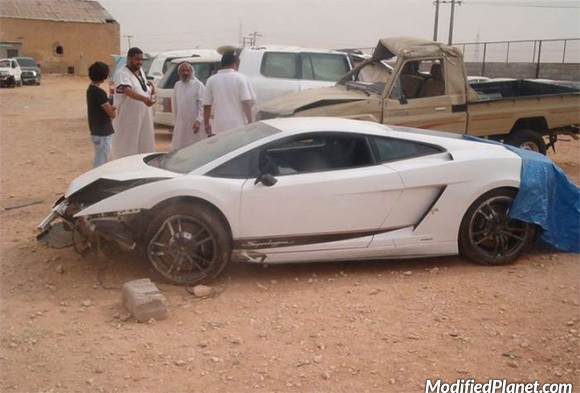 Hope he’s got good car insurance.